Want to explore a hidden lake and trail? 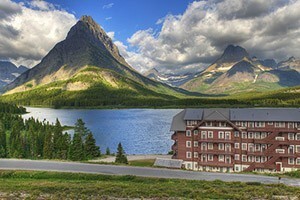 Tap into travel secrets with Whitefish tours. 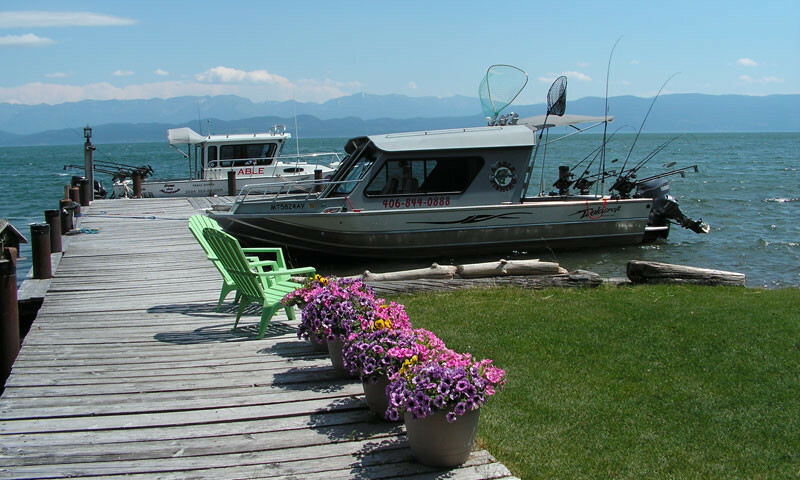 A wildlife, fishing or boating guide will help you make the most of your vacation. 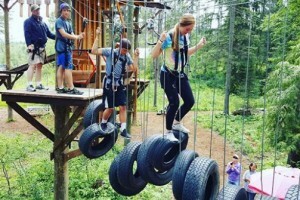 Experience one of the most exciting and family-friendly things to do in Glacier Park! 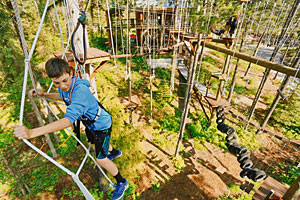 Explore 50 different ropes course and highline adventure activities. BOOK ONLINE TODAY! 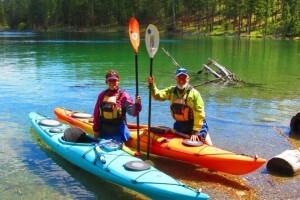 Top-Quality paddle tours (via kayak or SUP), perfect for groups or individuals who want to join existing party. 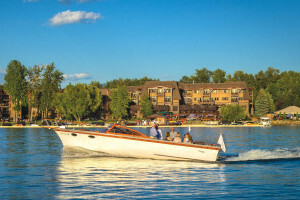 On-the-water instruction ensures fun and safe trips. 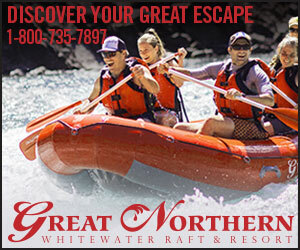 Providing airplane tours of the majestic Rocky Mountains in NW Montana and other attractions - all at family affordable rates. Air Taxi service is also available in the US.